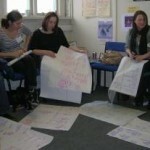 We can provide training tailored to your organisation to help you on your journey to being more person centred. Our training can help you with Progress for Providers, local quality assurance or with issues specific to your organisation. Examples include – Ethnicity Awareness, Building Friendship, Person Centred Approaches to Difficult Behaviours, One Page Profiles, Active Support, Supporting Decision Making, Person Centred Planning (a variety of tools) and Problem Solving. 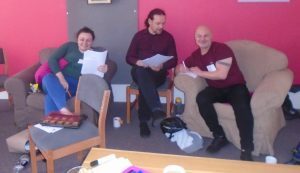 For disabled people’s organisations we have developed governance training for directors. We can deliver the training to you. Get in touch to find out more. Get in touch to find out what we can do for you.